I would even go so far as to say that this car evokes memories of the 1963 Chevrolet Corvette Rondine, a car incidentally also designed by Pininfarina back in the day. But first, let’s put it in context. What is this new Karma Pininfarina GT Coupe? 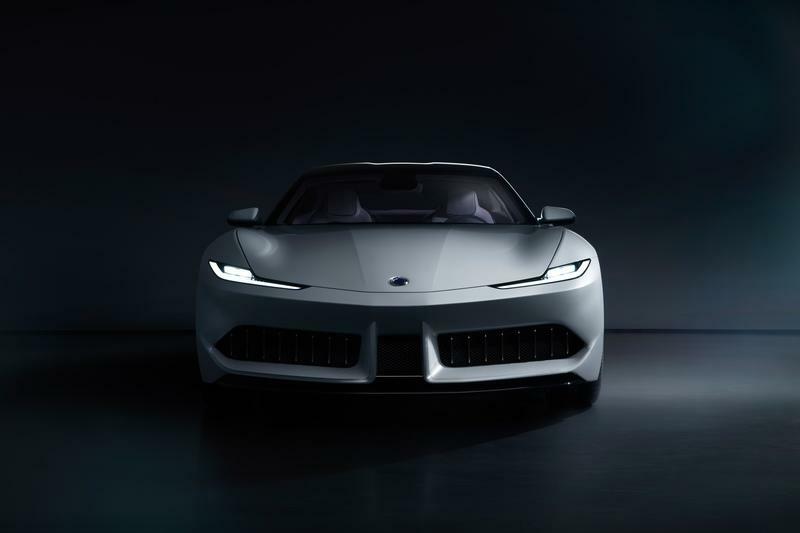 Well, Southern California-based Karma Automotive (owned by China’s Wanxiang Group) commissioned the Italian design and engineering firm Pininfarina to come up with a concept for a dramatic two-door coupe, and the result is truly spectacular. And, we’re not the only ones who think so - even Pininfarina agrees it did a good job. 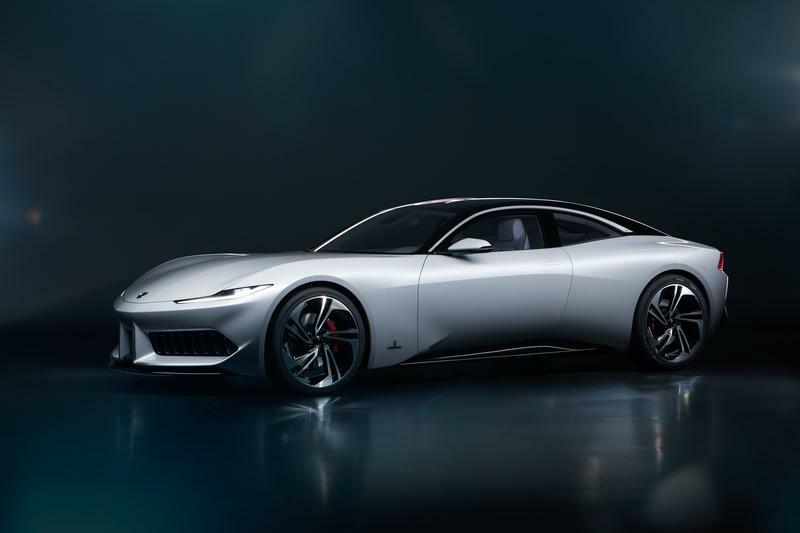 The official blurb points out that “typically, Pininfarina reserves the GT (Gran Turismo) designation for only its most exceptional in-house creations; this is the first time in its history that Pininfarina graced a collaborative project with its GT” moniker. 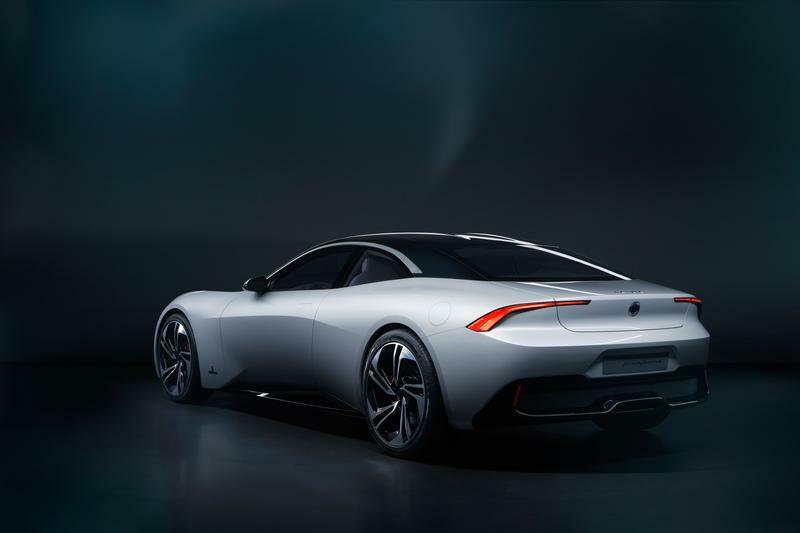 The concept does kind of look like the Revero with which it shares its chassis architecture, but Pininfarina has managed to make it look lighter, less aggressive from the side, with the bottom middle part of the car tapering in. This creates a classic “Coke bottle” shape that suits some cars really well and, with its low roof and smooth profile, this is one of those cars. 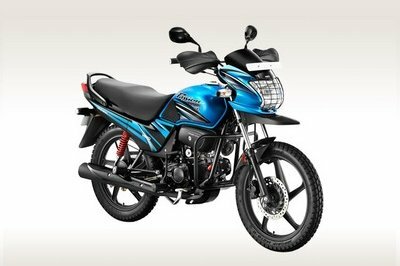 Designers also clearly work on differentiating the front end as it has unique headlight clusters and a very aggressive front bumper design that comes complete with a small splitter. Attention has been paid inside too, and the Pininfarina GT Coupe looks nothing like the Revero donor car inside. In fact, it looks like a proper, well-appointed, hand-crafted Italian grand tourer. This coupe is one of two concepts out of a total of three cars at Karma’s Shanghai auto show stand. The other concept is the SC1 Vision Concept, a vehicle that looks like a futuristic reinterpretation of a 1930s powerboat... but with wheels. The production-ready model shown in Shanghai is the Revero GT, but unlike the two design studies, it is more or less a rehash of the original Fisker Karma, albeit with a different (and hopefully better) powertrain. 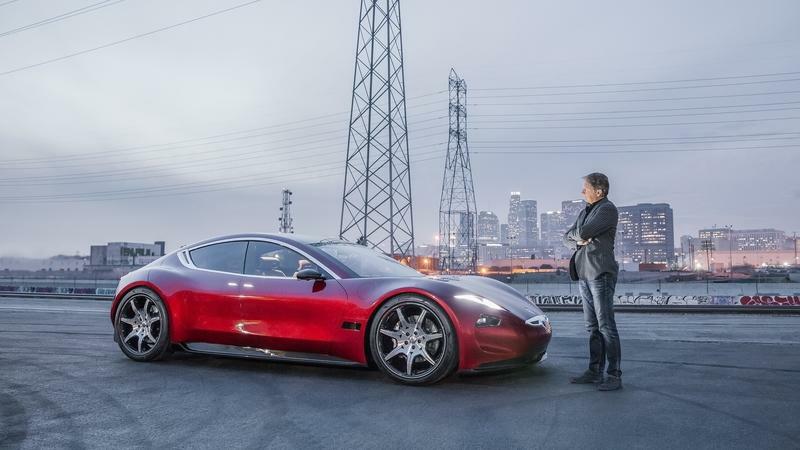 Karma doesn’t mention what powers either of the concepts, but we believe they are all based on the same architecture as the Revero GT and probably also share its powertrain. There’s no longer a GM-sourced engine providing electricity to power the vehicle as the Revero GT relies on a 1.5-liter BMW engine for generator duty. 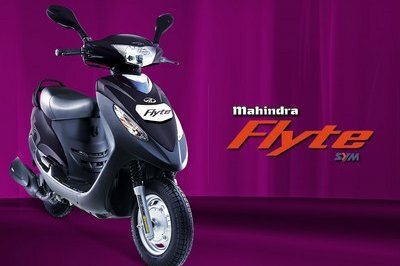 Power from its dual electric motors is 535 horsepower, and torque is rated at 550 pound-feet (746 Nm). Its claimed sprint time to 60 mph is 4.5 seconds. 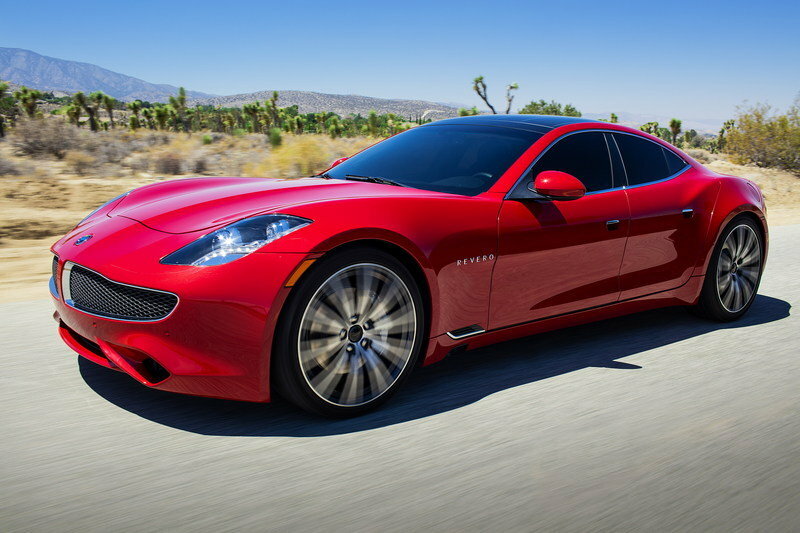 Read our full review on the 2017 Karma Revero. 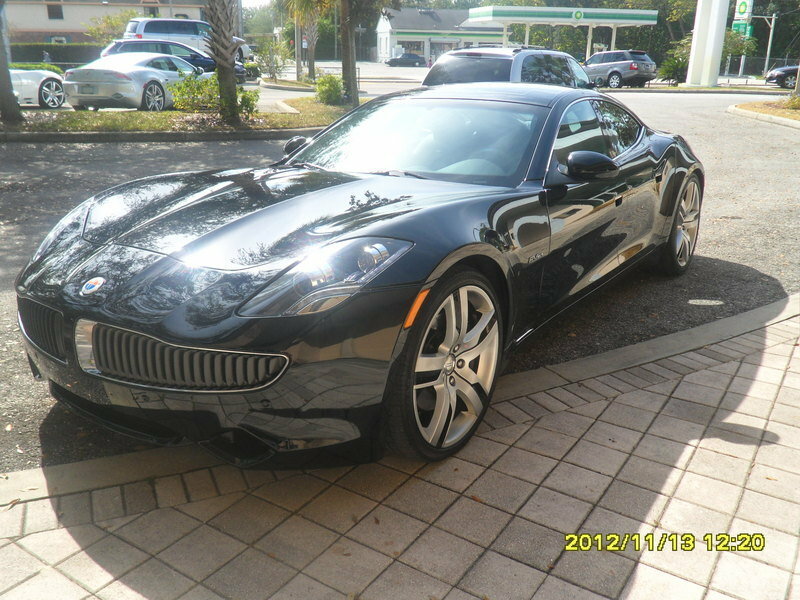 Read our full driven review on the 2011 Fisker Karma.